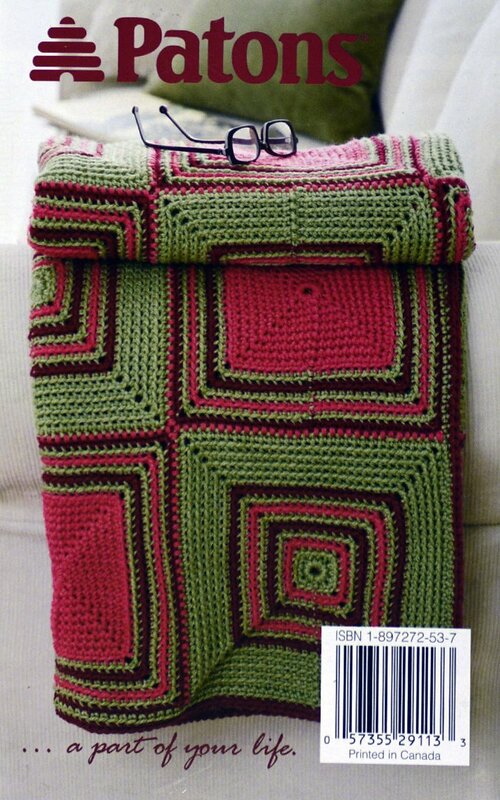 Learn how to felt with crochet and knitting patterns. Knitting stitch holders, markers, counters, etc. 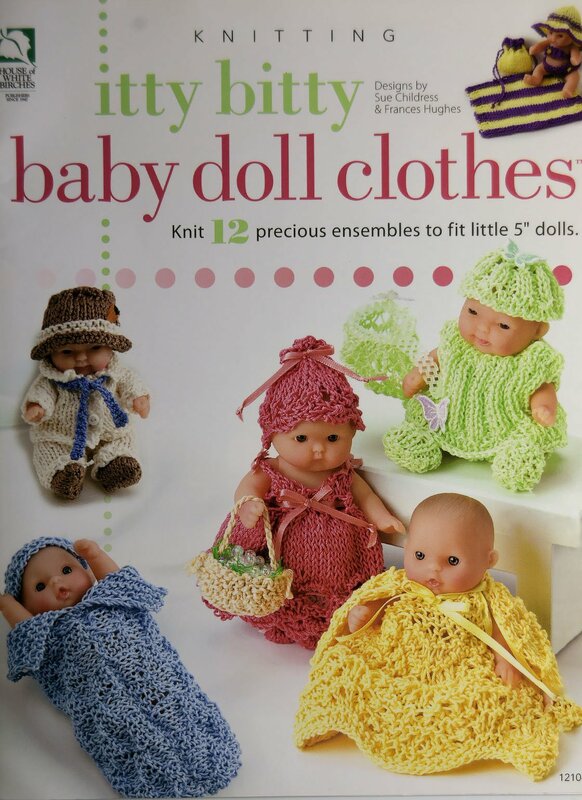 "Itty Bitty Baby Doll Clothes" is presented by House of Birches. Patons presents "Decor - Modern Living." 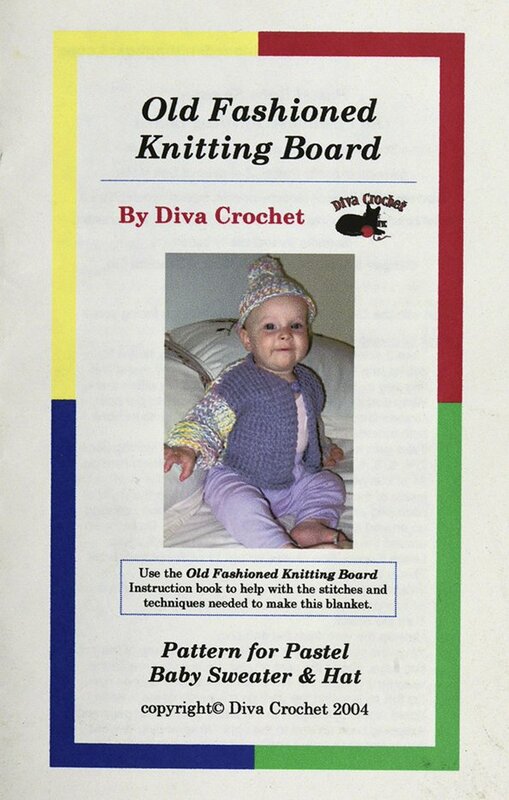 "Old Fashioned Knitting board" is presented by Diva Crochet. 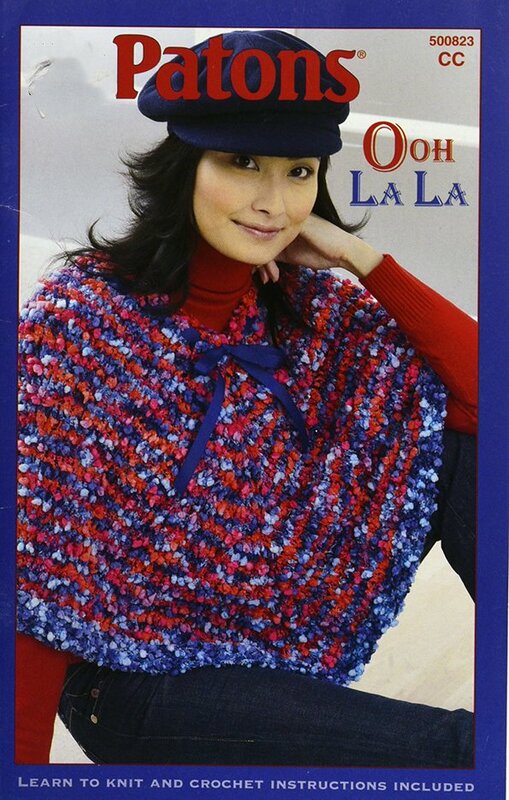 "Ooh La La" is presented by Patons. 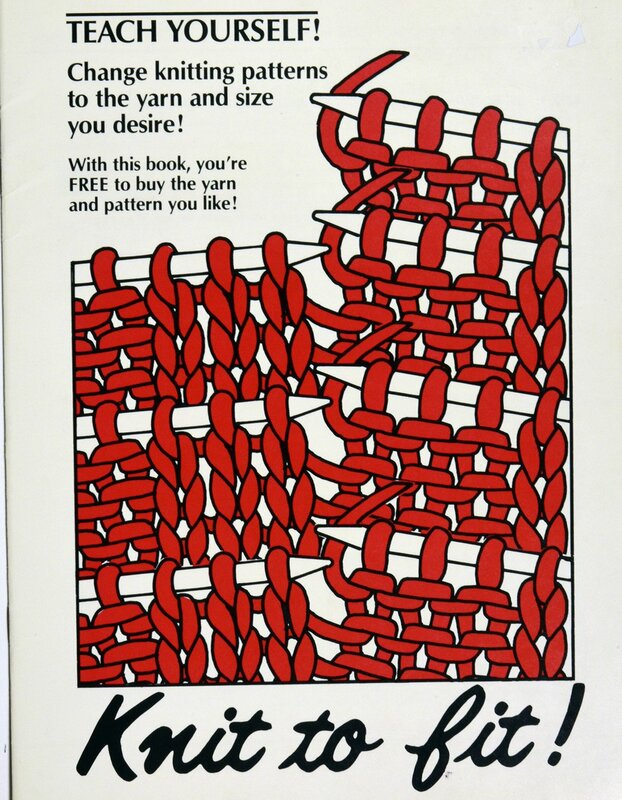 View Large Image Teach Yourself: Knit to Fit! "Teach Yourself!" is presented by New Beginnings. 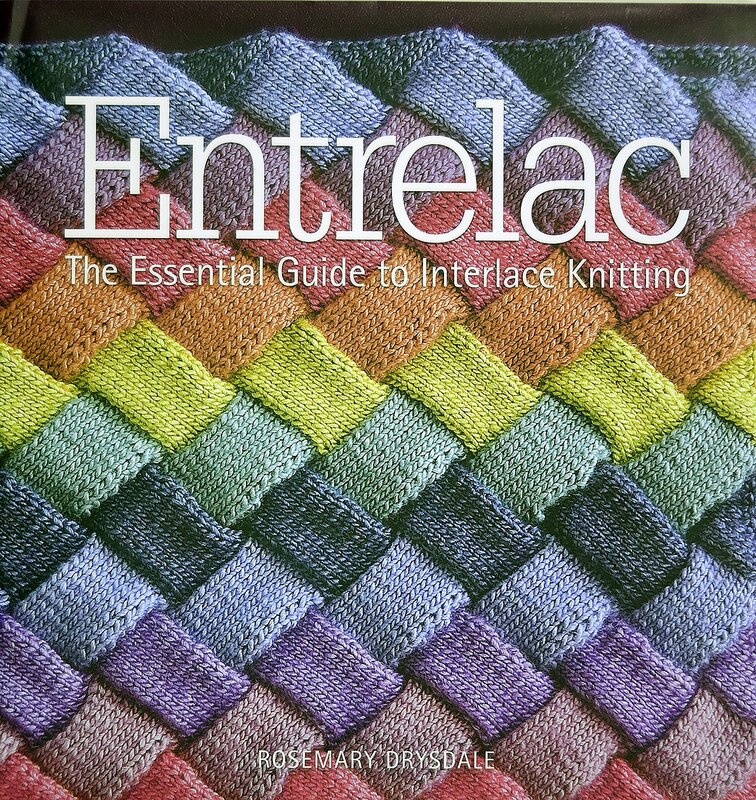 Entrelac: The Essential guide to Interlace Knitting by Rosemary Drysdale. 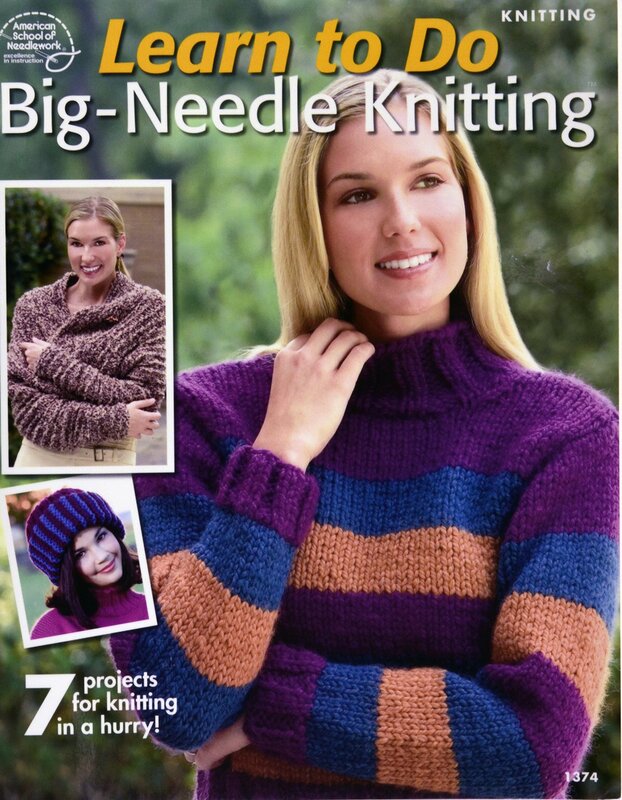 128 pages of patterns and instructions to knit on giant needles. scarves, bags, cushions, rugs, throws. 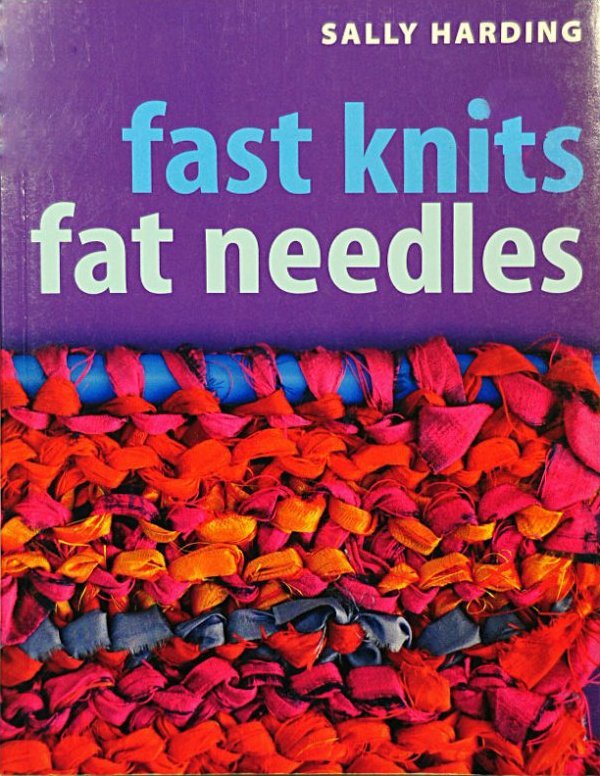 Use yarn or fabric strips. 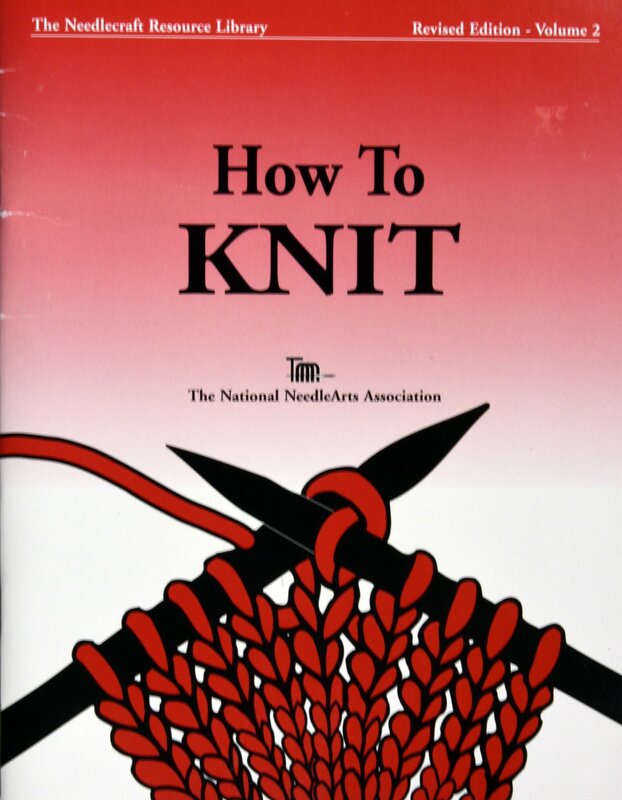 "How to Knit" is presented by The National NeedleArts Association. 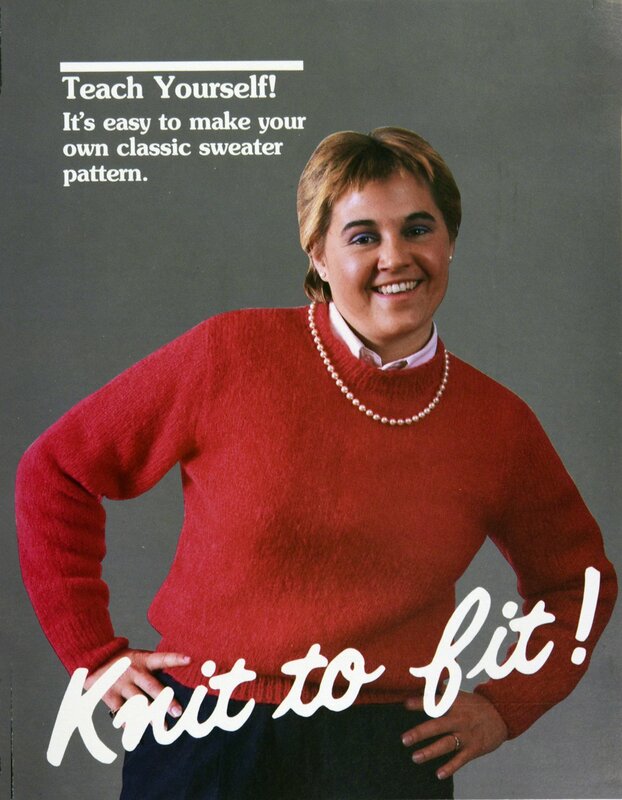 "Knit to Fit." 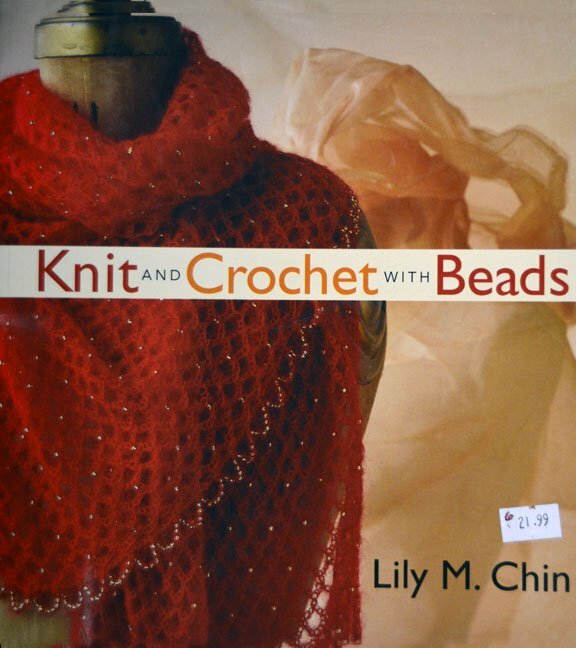 Teach yourself how to change knitting patterns to the yarn and size you desire. 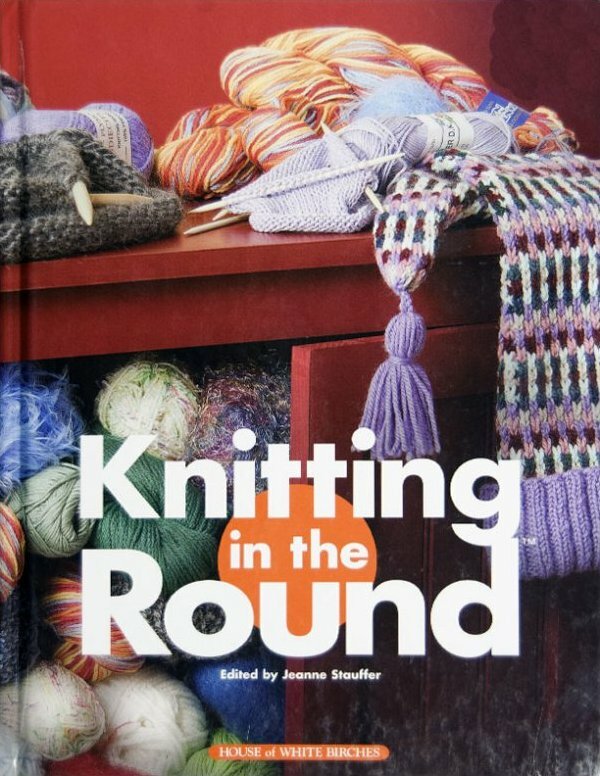 Patterns galore for using circular and double-pointed needles. 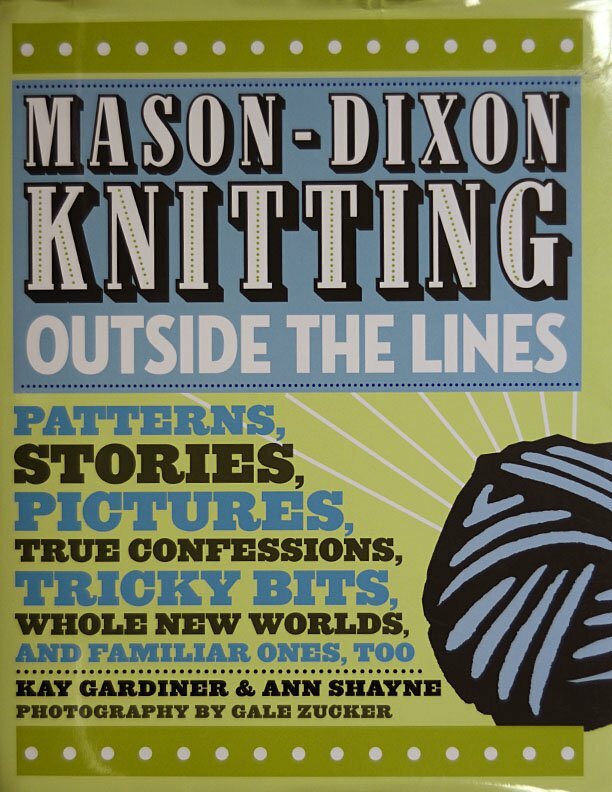 "Learn to do Big-Needle Knitting" is presented by American School of Needlework. 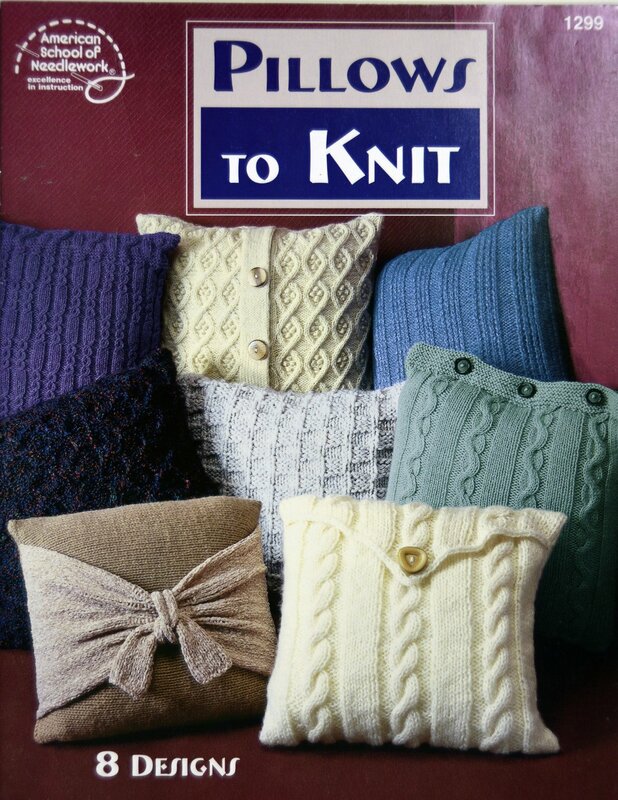 American School of Needlework presents "Pillows to Knit."